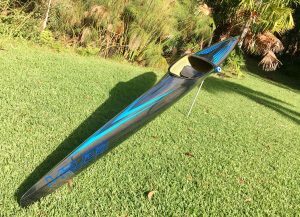 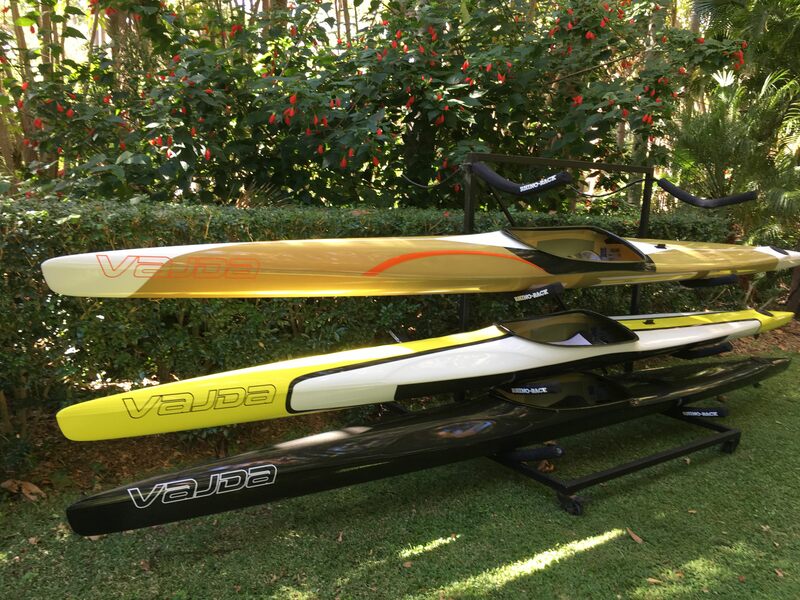 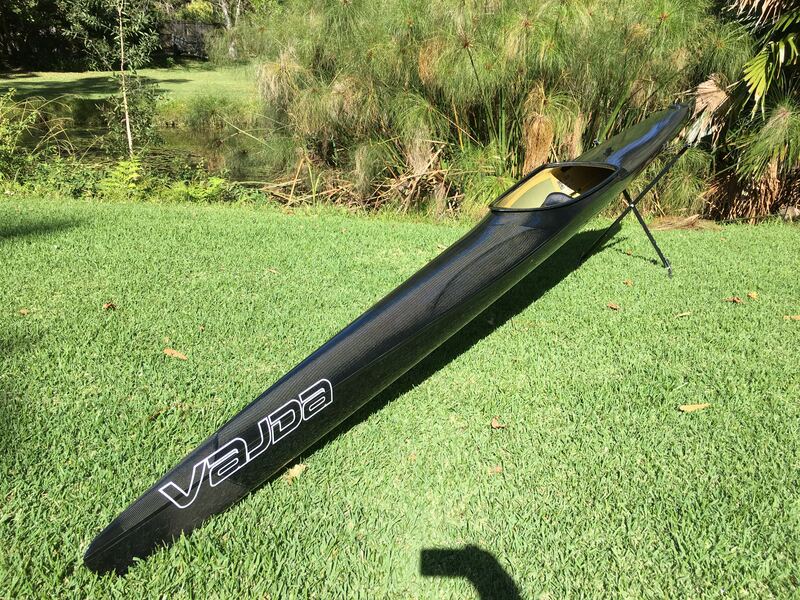 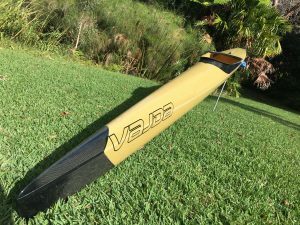 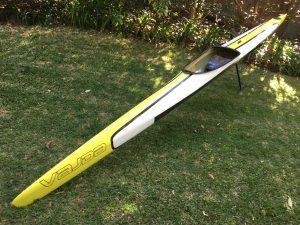 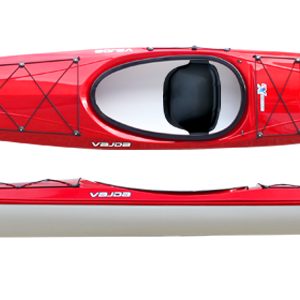 Introduced in 2018 the Vajda Infusion X is based on the popular Infusion 2 and Apex models and is the boat of choice for many 1000m sprint paddlers and marathon paddlers. It has very good acceleration and holds a line at speed very well. For marathon paddlers the Infusion X sits very comfortably on a wash, making it a very easy K1 to use. 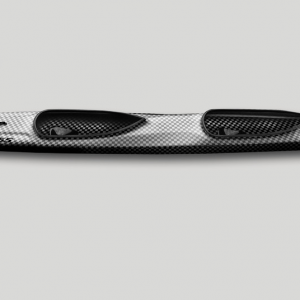 With only slight modifications to the Infusion 2 hull, the new Infusion X has been given a completely new deck facelift based on the new Apex Series for a modern sleek appearance.